“Black Wolf: Loco Lobo” shows how Joaquin Black Wolf, talented drummer for his and his brothers’ band, tries to put his shattered life back together, one piece at a time. Ghosts and nightmares and hallucinations haunt him at every turn, making him doubt his own sanity and his own heart. He turns to his family’s beliefs for help, but will their ancient rituals heal him? 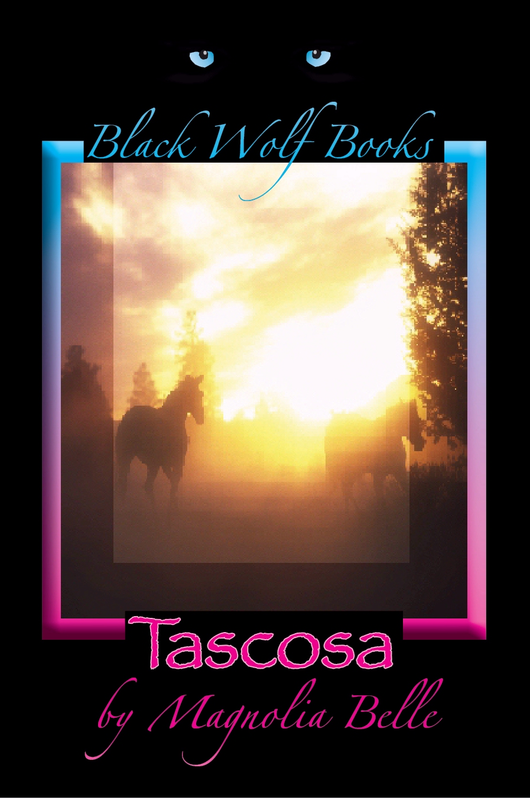 This is the fourth book in the Black Wolf series, which is inspired by the band of three brothers, Los Lonely Boys, of San Angelo, Texas. One of the songs in this book, "Latin Lover", was recorded by a Fresno band "Nightwolf" and is the sound track for the book trailer. 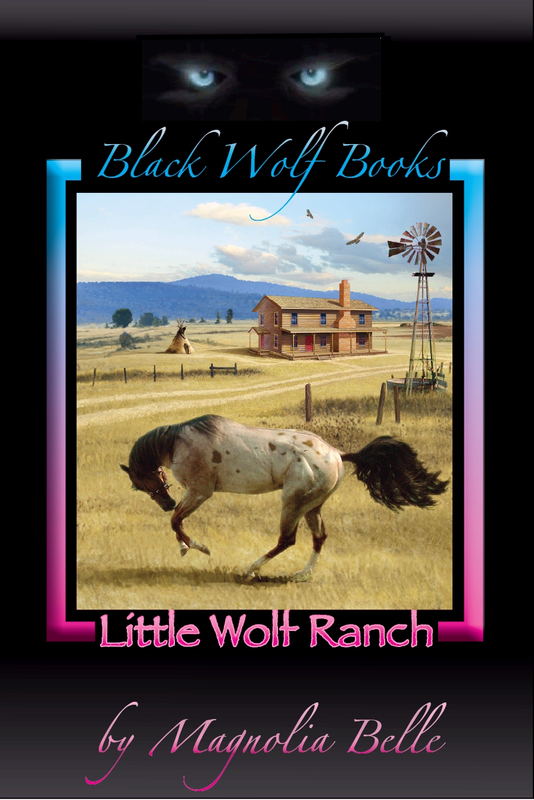 Black Wolf: Loco Lobo (Paperback) is the second book in this series by Magnolia Belle that I've read and is the fourth in her series about these fascinating brothers. Loco Lobo brings readers into the world of Joaquin Black Wolf, the drummer in the band he and his brothers have. I was drawn into the book from the blurb and right from the first page was hooked. Loco Lobo is a compelling story that will captivate the reader from page one until you turn the last page and then you will want more. In this book, you will follow Joaquin as he tries to get over the pain of loss which is devastating to him. I'm not ashamed to say that I cried a couple times. He is a strong character and he wonder as the book goes along if he will recover from the loss he has suffered. Will the help of his family, of prayer, and the love of a new woman be enough to get this man over the hurdles that loss and death are causing him to see and feel? I won't spoil the book by saying. Read it. 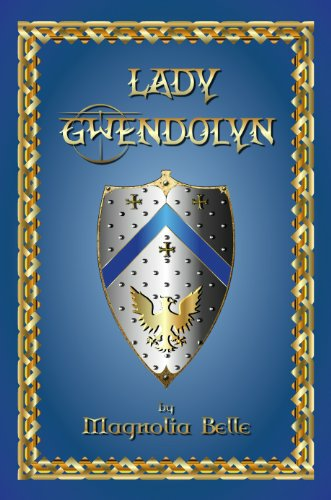 All of the characters, new and old, are written in a way that readers will relate to. 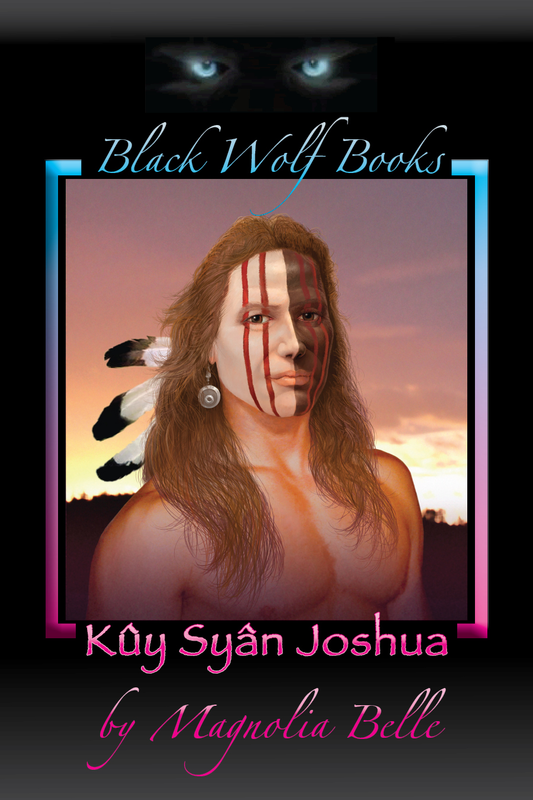 You will adore the Black Wolf brothers. Isabel, the new lady who comes into Joaquin's life, was wonderful to read and you pull for it to have a happy ending between the two. 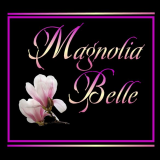 This is another wonderful book by Magnolia Belle and I can't wait to read the others in this terrific series.